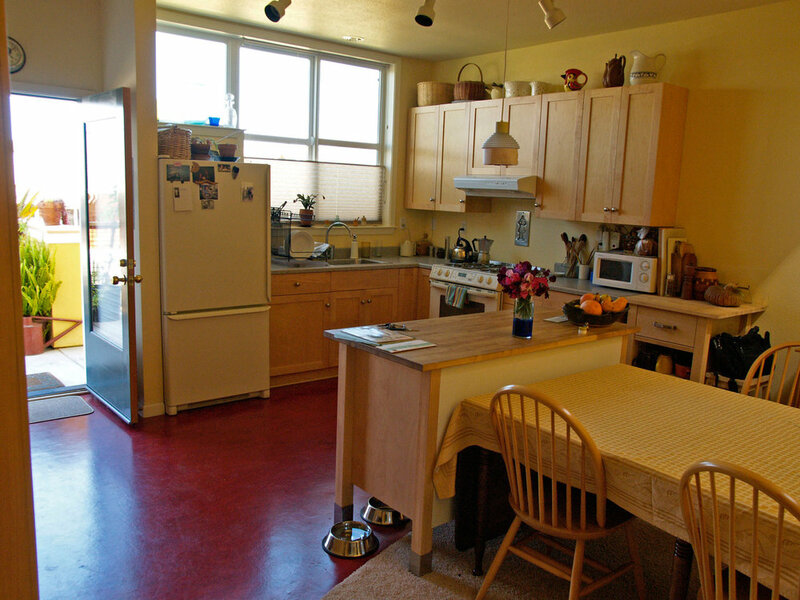 Forbo, we want to thank you for your donation to SAGE Senior Cohousing Advocates and your commitment to partnering with us in creating more senior cohousing communities. To show our gratitude, we’d like to show your product off to our friends. 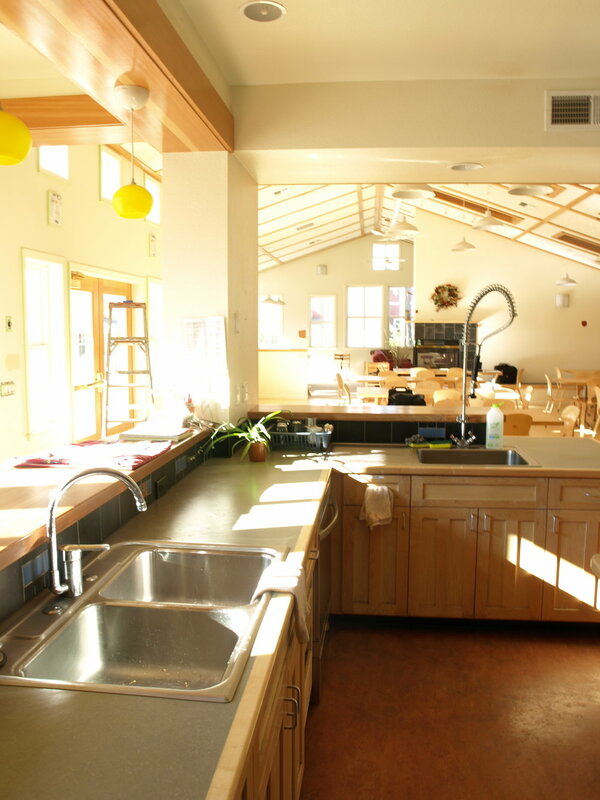 These images are of Forbo Marmoleum installed in cohousing communities that already exist. McCamant & Durrett Architects, another one of our partners and the architects for these projects, specifies Forbo because of the durability and sustainability of their product, and vibrancy of colors and variety of styles that they offer. Their customer service is also top-of-the-line. McCamant & Durrett Architects is focused on well-being through community. Through a very deliberate design, the community acts as a catalyst to bring residents together, to greet one another on the pathway, to share meals together. Once residents have moved into their beautiful homes, they will have the opportunity to experience their neighborhood coming to life. They will be inspired to help one another and accept the support of those next door. By supporting SAGE Senior Cohousing Advocates, you support projects like this one and give the residents a positive future outlook. We look forward to continuing to grow our partnership, one that supports housing seniors who need it.